Vancouver is getting its first Lego Store at Oakridge Mall this weekend, and it’s holding a grand opening celebration from May 4th to 6th to celebrate! There will be plenty of give-aways, and you can check out their various kits of say, Frank Lloyd Wright buildings…or you can build racing cars…I think they might have a few of those Lego friends kits…ah screw it. 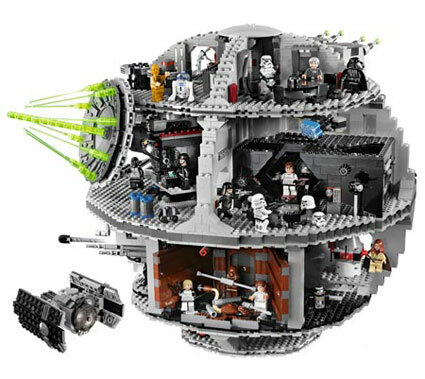 We’re all going for the Star Wars Lego, aren’t we? I thought so.